The Charter for Compassion is proud to announce that John Smelcer is the Charter Education Institute's inaugural writer-in-residence. The award-winning author of over 50 books, Dr. Smelcer's writing appears in over 500 magazines and journals worldwide. Nobel Peace Prize winner Desmond Tutu said of John's international award-winning spiritual novel The Gospel of Simon, "In a world where the media relentlessly enflames fear and hatred, here is a quiet voice espousing the triumph of love and peace." For a quarter of a century he was poetry editor and associate publish at Rosebud Magazine, what The Boston Globe once called "the best literary quarterly in America." Over the years, John has judged dozens of literary awards around the world, as far away as Australia and Israel. Dr. Smelcer has taught literature and writing at colleges and universities since 1989. 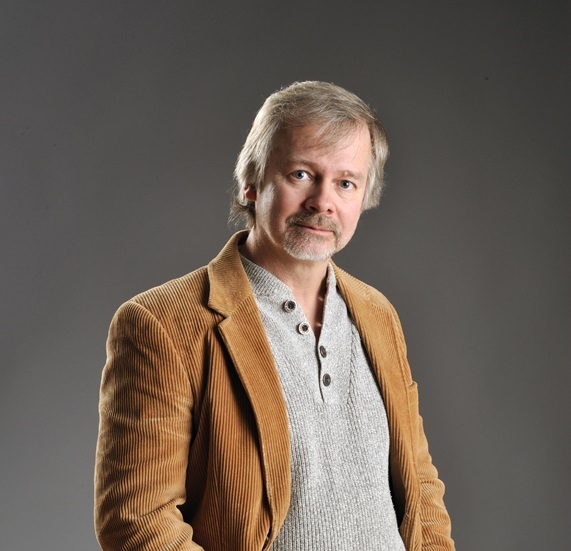 John Smelcer is one of the last speakers on earth of two severely endangered Alaska Native languages: Ahtna, an Athabaskan language, and Alutiiq, an unrelated coastal language. He wrote dictionaries of both languages, and he frequently writes poetry in Ahtna. The poems he publishes stands as the only literature of the language in existence. Since 2016, John has been a blogger for The Charter for Compassion. He will teach his CEI course called "Poetry for Inspiration and Well-Being" again in the beginning of April 2019. Learn more about the course and register here.